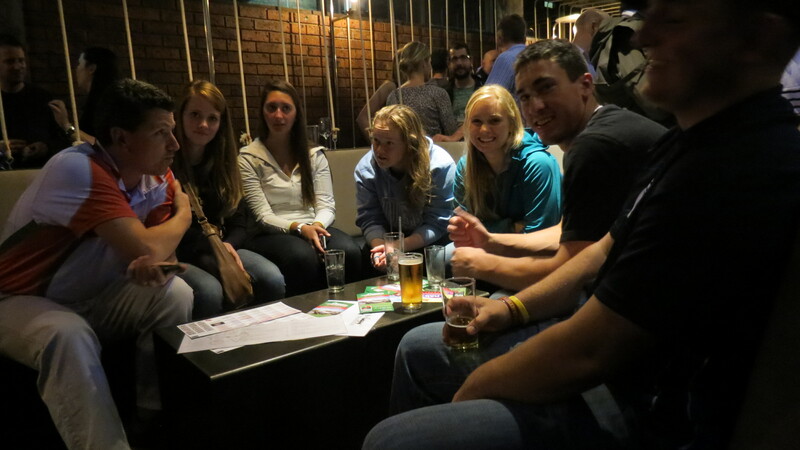 Over the month of June, University of Canberra’s Faculty of Health – Discipline of Sport and Exercise Science hosted an USA inbound study tour of 29 American students from all over that nation.The students come to Australia to learn and experience many different aspects of the sporting industry in Australia. 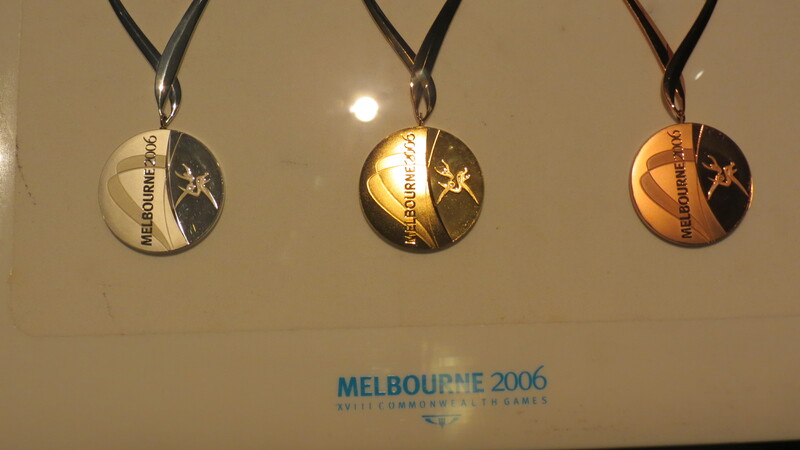 I was involved in the Melbourne leg of the tour, which was the first place they went. 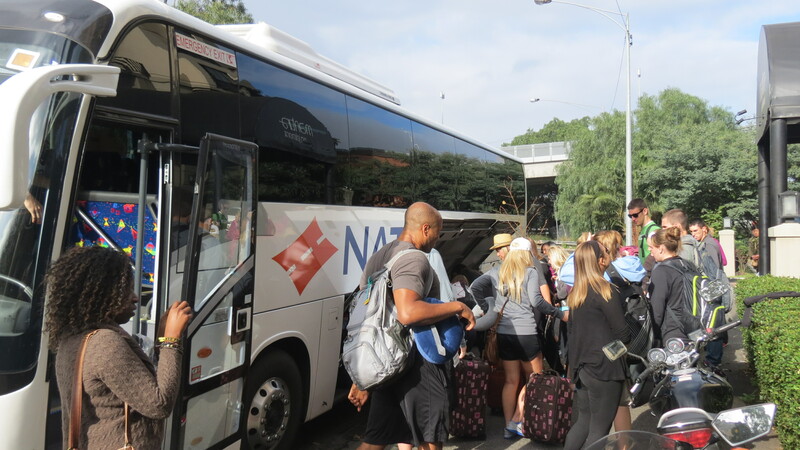 After Melbourne, the students went to the Australian Institute of Sport in Canberra, the Blue Mountains in New South Wales, Sydney, and ending in Cairns in North Queensland. 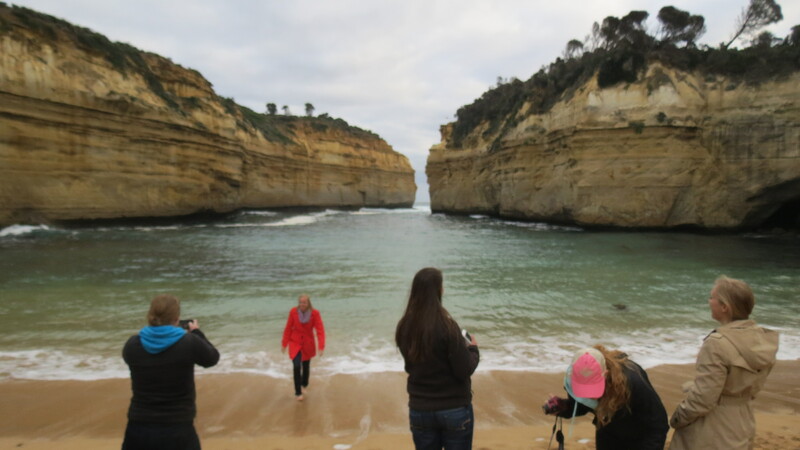 They do many activities – both sporting and cultural – and must also conduct primary research while they are in Australia, because they get course credit at their home university. 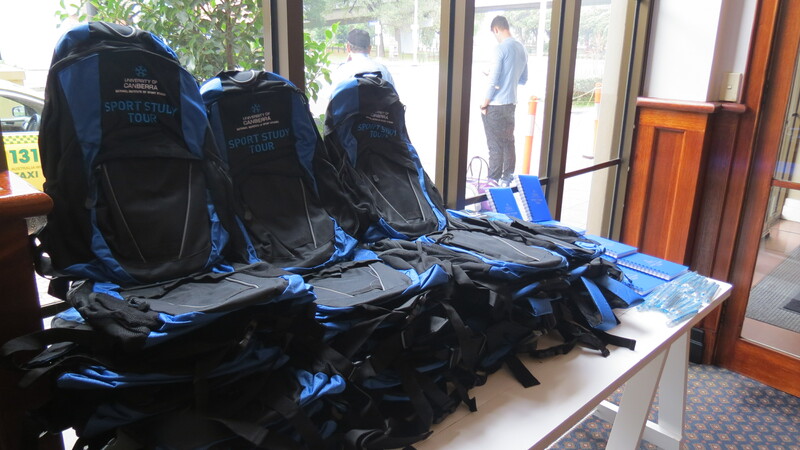 The majority of the students were studying exercise science and a few were studying sport management, so there were many different projects that the students undertook. An additional assessment item that they must do is a self-reflection journal while they were in Australia. Much of this deals with comparing various sporting elements to those of America, such as comparing the NCAA and the AIS. I quite enjoyed my experience with these 29 students – many of whom I got to know quite well during the various activities in Melbourne. I found that most of them were highly inquisitive to Australia and very open to learning about sport and culture in Australia and trying new things, such as Vegemite sandwiches during their first meal after my colleague Kate and I picked them up from Melbourne airport. 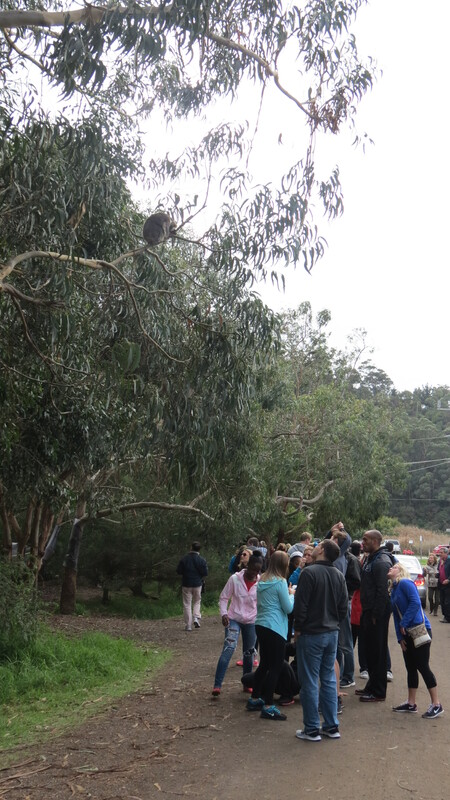 On their first day, the students did a walking tour of some of the lane-ways of Melbourne before they got the afternoon free to rest up and relax. The first day was pretty relaxed as they were picked up from the airport only a few hours before we went on the walking tour. 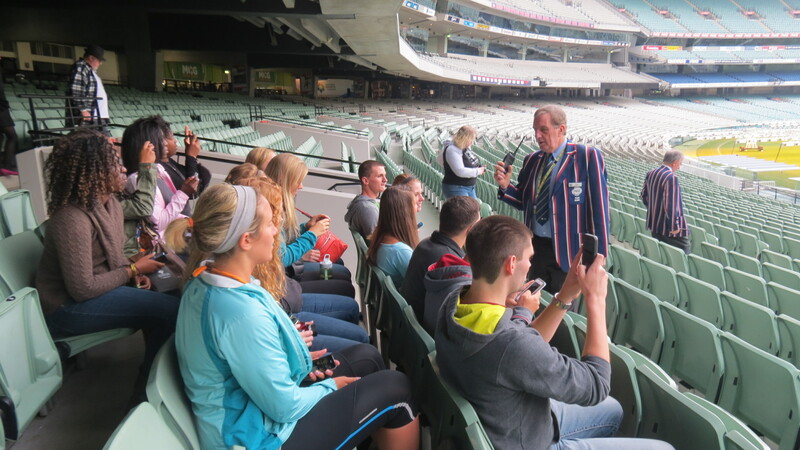 On their second day, we toured the Melbourne Cricket Ground and the National Sports Museum – it was, for many of them, an eye opening experience to be in Australia’s most famous stadium (and for many the biggest stadium in their lives). 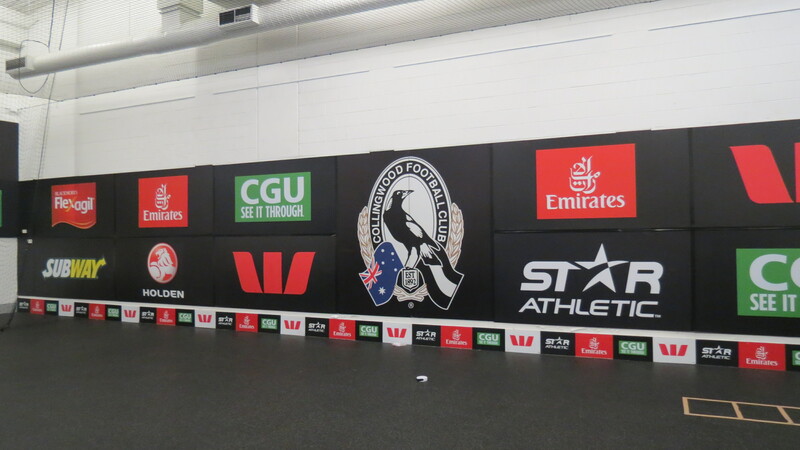 The group was split into two and did the MCG tour, going to many different areas of the stadium – including the Collingwood Magpies dressing room. 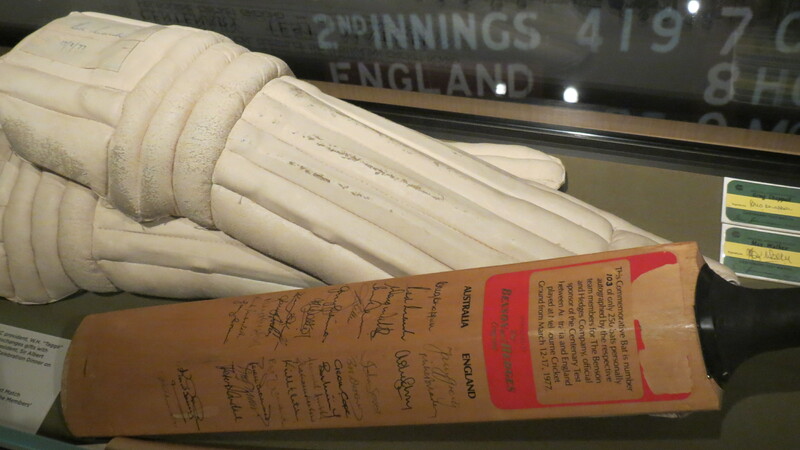 After touring the stadium, we went down to the National Sports Museum and saw many cricket historical artifacts, a video of Shane Warne’s career, various medals (including those of Melbourne 2006 and Sydney Olympics 2000) and were able to play in the Game On Interactive exhibit. After the tour, we attended the AFL match between the Geelong Cats and the Carlton Blues at Etihad Stadium; giving us a chance to visit another stadium in Melbourne. Before the match, we met up with our guides for the night who sat with the students and explained some of the rules of the AFL in small groups. This was good for Kate and I because it would’ve been impossible to explain the rules of AFL to 29 people, let alone be able to speak with the students at the game. 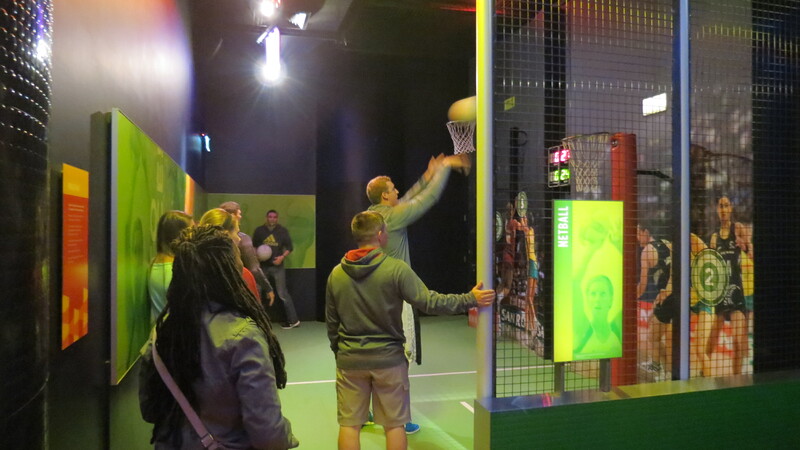 The AFL game was very close and exciting right until the end, so it was a great experience for everyone. 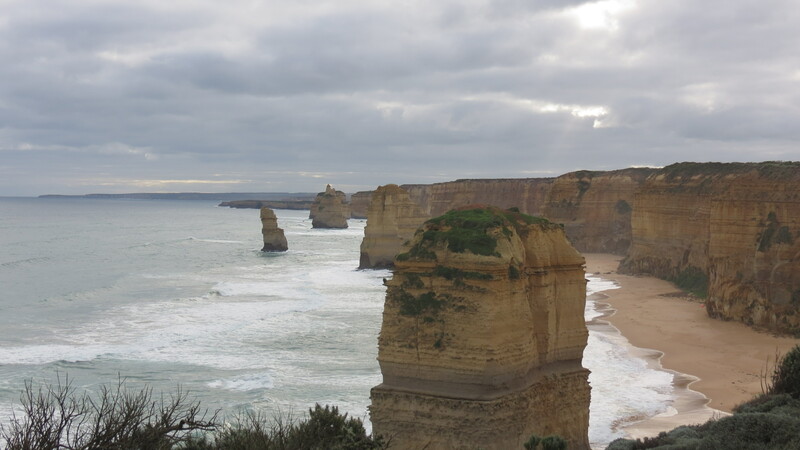 The last formal day of the Melbourne leg of the tour involved doing a Great Ocean Road day tour to go along the surf coast of Victoria to Bells Beach, Lorne, to many of the sites of the Great Ocean Road and then back to Melbourne via Colac. 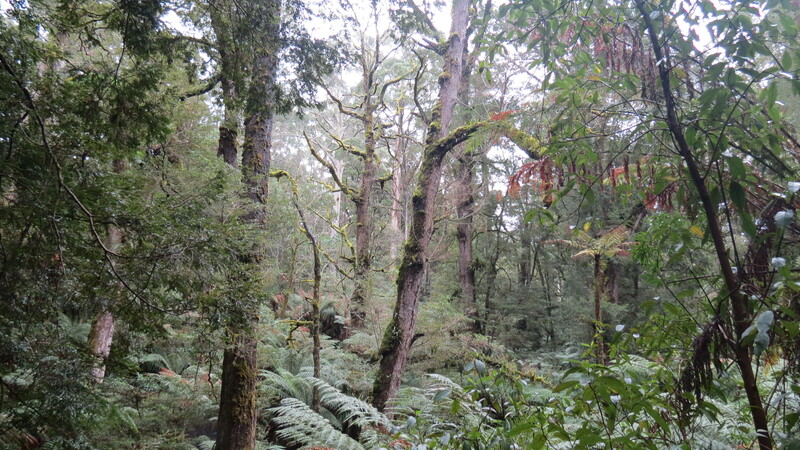 I’d done the Great Ocean Road a few times already, so there wasn’t anything new for me to see. 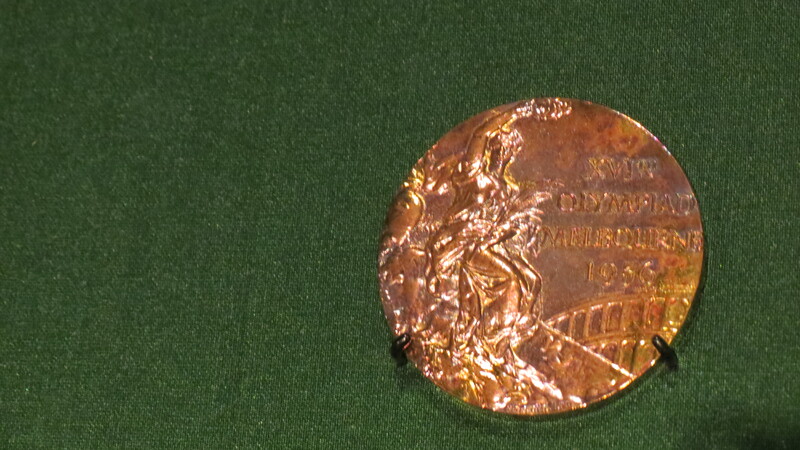 However, I highly enjoyed playing photographer for the students who really enjoyed the tour. I’d think they have life long memories of their journey along the tour. For me, I really enjoyed the interactions I had with the students who were visiting Australia from the US and teaching them about my current homeland. Apart from this, my biggest joy was seeing how excited they got over things that are, to me, no big deal because I’ve seen it or done it so many times – such as visiting the MCG/Australian Open Tennis Centre. It opened my eyes a bit to things that I may take for granted now that I really loved or got excited about some years ago. Overall, I really enjoyed the experiences I had on this leg of the tour and I think the students really enjoyed seeing and learning many news things as well.